U3As are self-help organisations which provide older people with the opportunity to come together to share educational, creative and leisure interests in a sociable environment. Members, through sharing their skills, knowledge and experience, learn from each other. The emphasis is on learning for pleasure and personal satisfaction - there are no entry qualifications or exams. 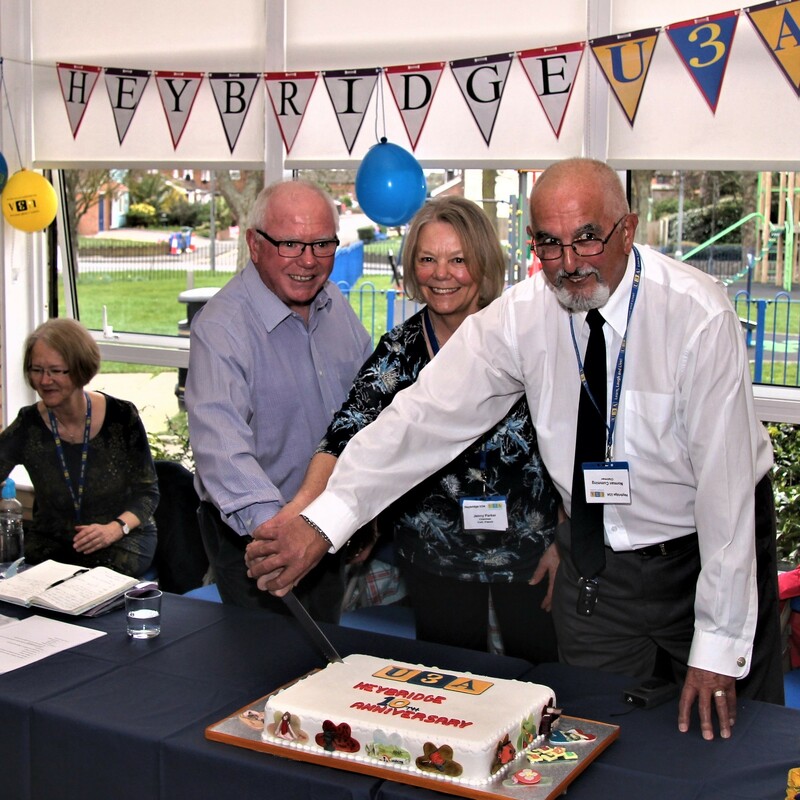 Heybridge U3A was formed in January 2009 and is a small, friendly U3A with around 160 members. We are one of four U3As in the Maldon area. The others are Blackwater, Limebrook and Maldon, with whom we work closely. There are currently around 1,000 U3As across the U.K, supported by our national organisation, the Third Age Trust. 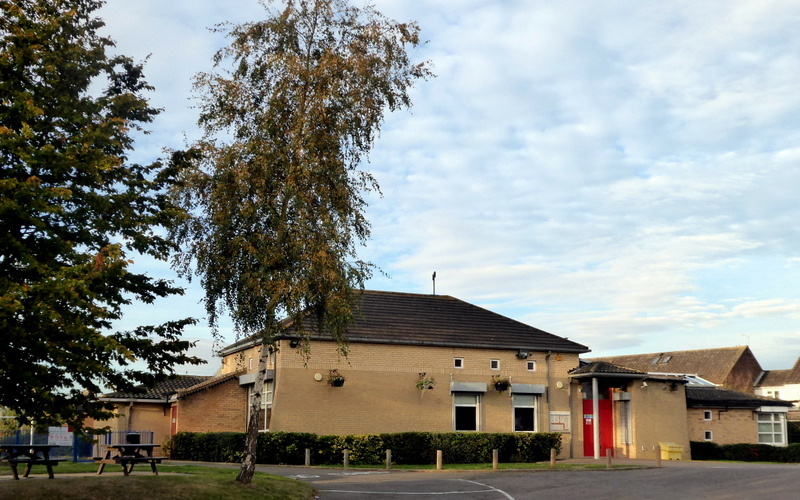 We hold a monthly meeting, usually with a guest speaker, on the second Friday of each month at 2 p.m. in the Plantation Hall, Colchester Road, Heybridge, Maldon CM9 4AL. In addition, we have a variety of interest groups which members can join, plus a programme of outings and events. To discover the full range of what's on offer, please click on the tabs for "Groups" and "Events". We publish a News Sheet at the beginning of every month except January. This is distributed to members either by e-mail or, for those without email, by post. It contains updates from the Committee, reports on group activities, a calendar of meeting dates and details of upcoming events. Click on the link on the right of the page to download a copy. If you would like to find out more about our U3A, you are welcome to attend one monthly meeting as a guest. There is no need to book, just turn up and sign in. How is Heybridge U3A managed? U3As are run by the members for the members. There are no paid employees - everyone gives their services voluntarily. Each U3A is run by a Committee elected at the Annual General Meeting in accordance with the Constitution. Group Convenors (CoGs) are members who volunteer to co-ordinate a group because they have an interest in the subject matter. Each U3A is self-funded. Our main source of income is membership subscriptions, supplemented by the Gift Aid we can claim in relation to those members who have signed a Gift Aid declaration. The Committee is responsible for ensuring that the finances are well managed and an annual report is given at the Annual General Meeting (AGM). Heybridge U3A is a registered charity - Registered Charity No 1160360.